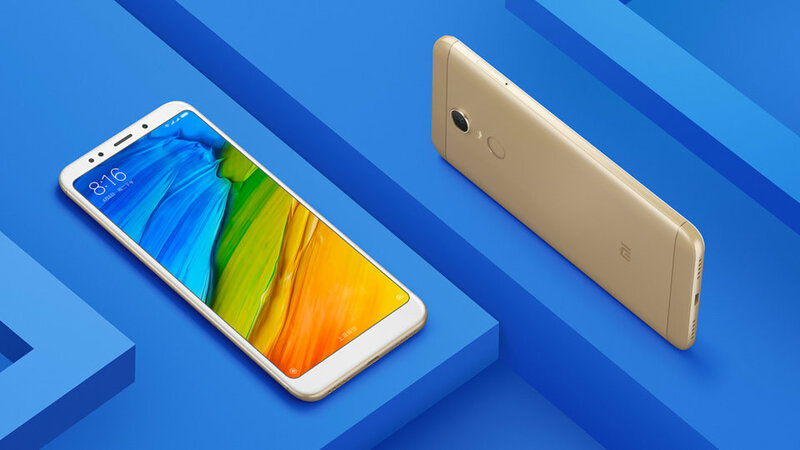 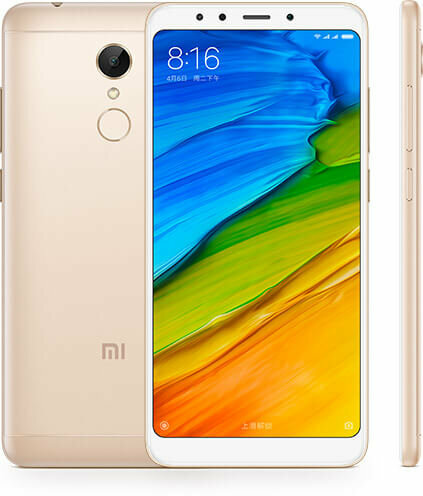 Xiaomi decided to renew the range of one of its "best-selling" the Xiaomi Redmi 4, a cell phone that delighted everyone, with its more than decent benefits and especially with its excellent battery. 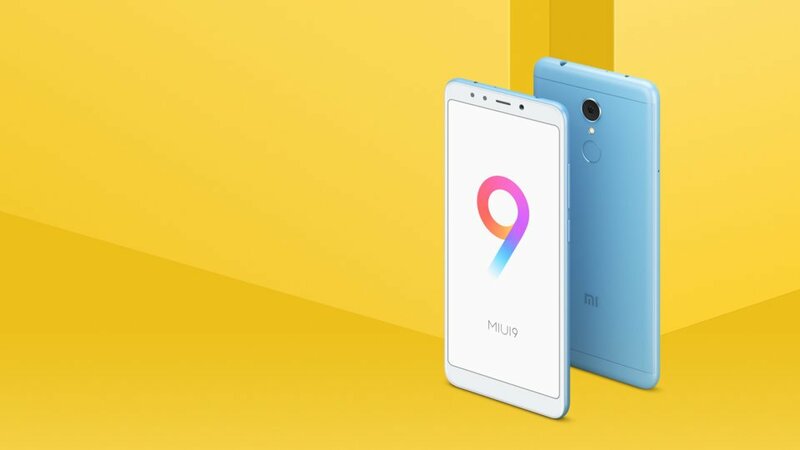 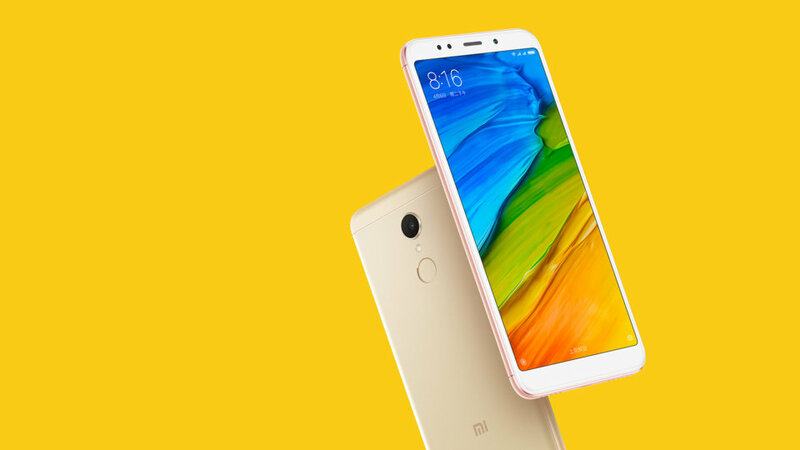 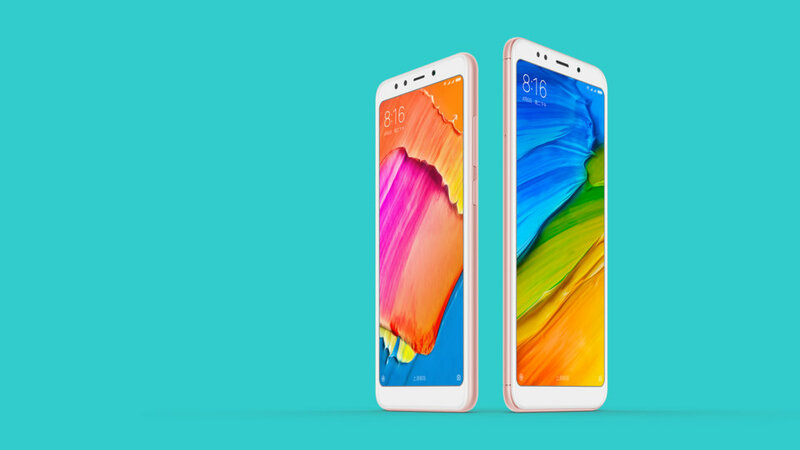 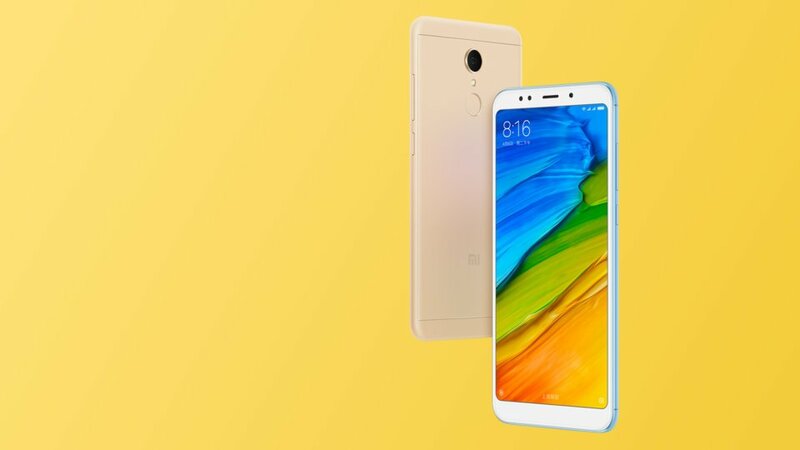 Now Xiaomi, with this Redmi 5 has decided to move to a new screen format of 18: 9 growing from 5 "to 5.7", making this mobile much more interesting when it comes to playing multimedia content without sacrificing the measures in excess, here we leave a complete comparison with its predecessor Redmi 4 vs Redmi 5. 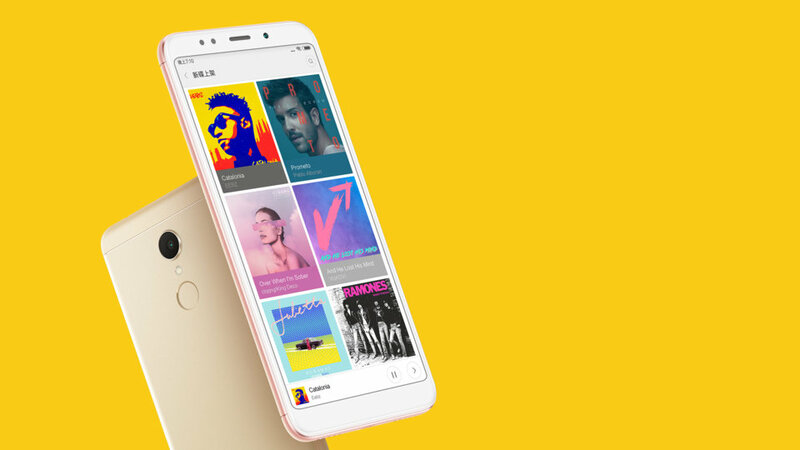 With a capable processor, storage ranging from 16GB to 64GB, expandable using an SD card and a RAM from 2Gb to 4Gb, make this mobile capable of satisfying the interests of a large sector. Xiaomi has decided to accompany this phone with a good camera with an Omnivision OV12A10 sensor that performs very well in optimal light conditions. 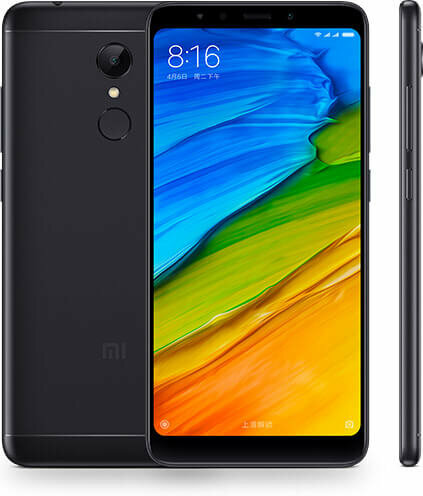 The battery has been something that has had to sacrifice Xiaomi with respect to the Redmi 4, in order to achieve a lower thickness, going from 4000mAh to 3300mAh although it is fair to say that it is more than enough to spend the day and a half of intensive use.